Professional furniture and upholstery cleaning in the Rancho Cucamonga, CA area. Dirt and grime always seem to make a home on our favorite pieces of furniture. Stains come with everyday use, but that doesn’t mean that they should stay there. 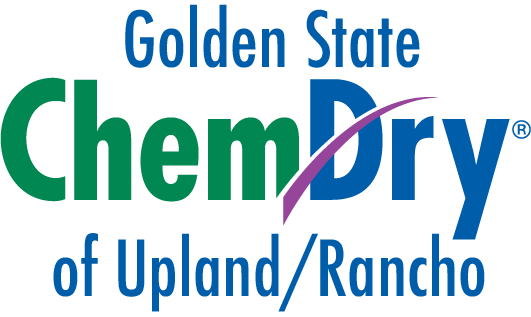 Golden State Chem-Dry of Upland/Rancho‘s highly-trained technicians specialize in renewing upholstery to its cleanest and brightest condition. Let Golden State Chem-Dry of Upland/Rancho‘s upholstery cleaning give your furniture a fresh new look and feel and remind you of the day you bought it! Golden State Chem-Dry of Upland/Rancho‘s secret to healthy and effective upholstery cleaning is in the power of carbonation. Our carbonated cleaning solution, The Natural®, uses millions of tiny bubbles and releases stains from the upholstery fibers. Then, with a hot water extraction process, we pull dirt and grime to the surface. Our fabric-cleaning equipment gently agitates the fabric and pulls all those stubborn stains and odors away. Golden State Chem-Dry of Upland/Rancho‘s non-toxic cleaning system leaves your furniture looking, feeling, and smelling fresh again! We work hard to give your furniture and upholstery a longer lasting clean. 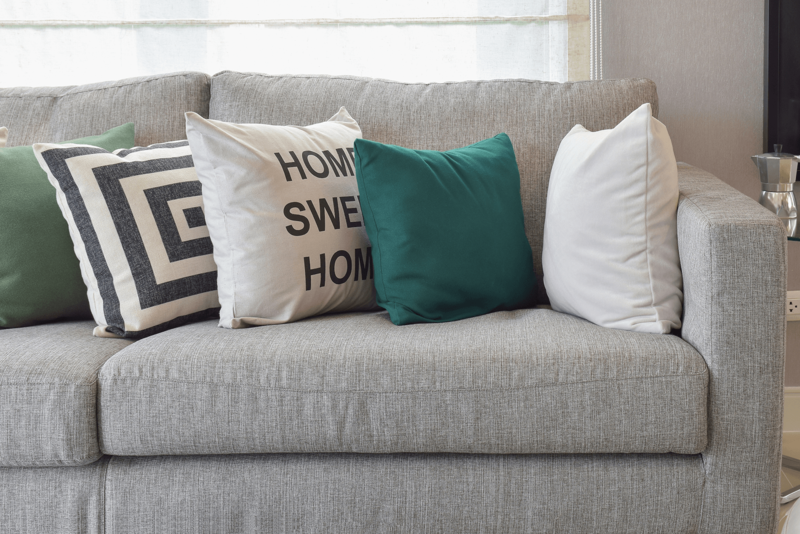 Schedule a Furniture or Upholstery Cleaning Today!